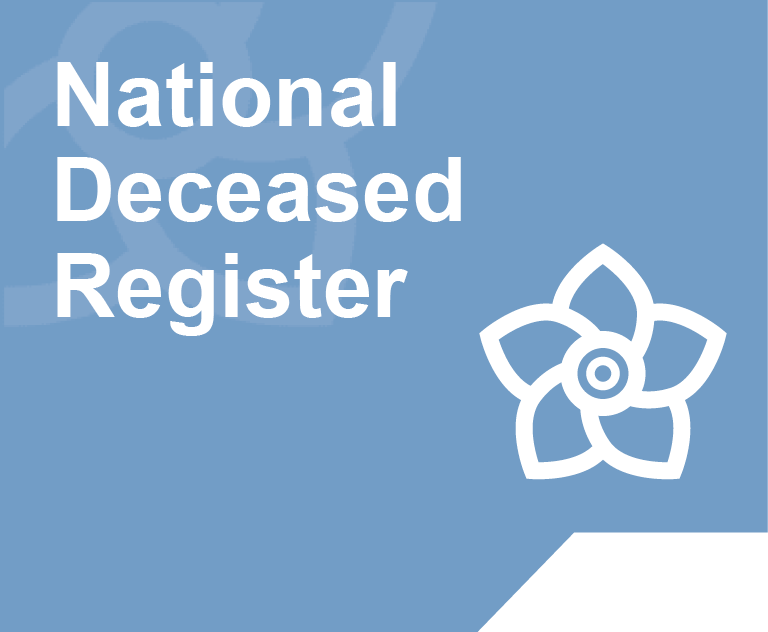 The National Deceased Register (NDR) is widely acknowledged to be the UK’s most accurate and reliable deceased suppression file and is utilised by the majority of the country’s leading data bureau and data processors to ensure their databases are maintained to the highest standards. 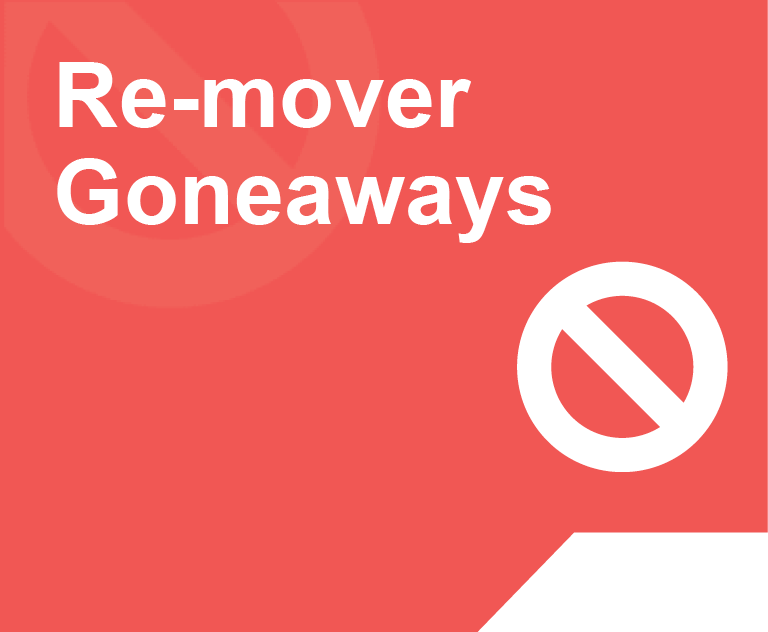 Re-mover is a fully transactional record of all home owner and renter movers in the UK and provided to the market for suppression purposes. 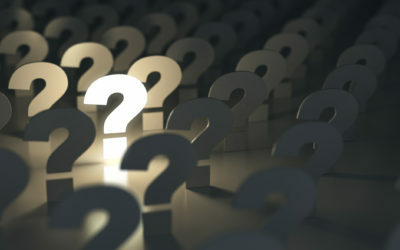 It is one of the quickest sources of gone-away notifications in the market with many of the records provided within the month of move. 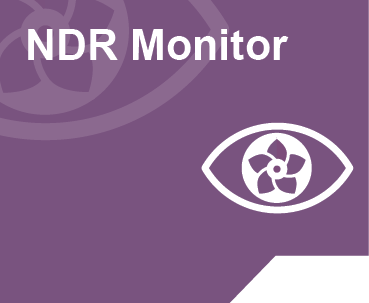 The Ark have launched their brand-new revolutionary deceased identity detection service, NDR Monitor to help prevent identity fraud, the UK’s fastest growing crime. Whether you want to improve targeting, enhance your customer experience or increase the efficiency of your customer acquisition The UK Property File provides endless possibilities for your marketing programmes.